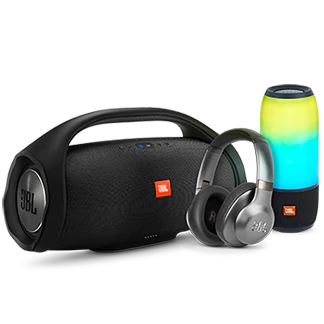 For over 70 years, JBL has ignited the passions of music lovers everywhere. 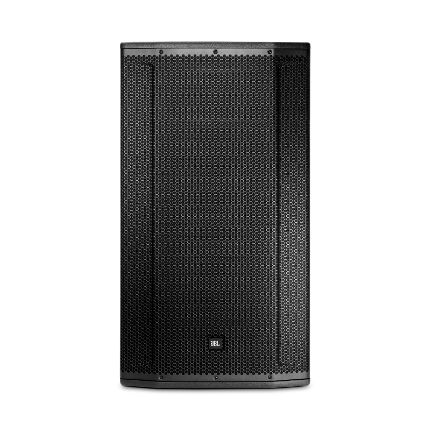 From beaches to rooftops, tailgate parties to concerts, JBL is more than speakers. 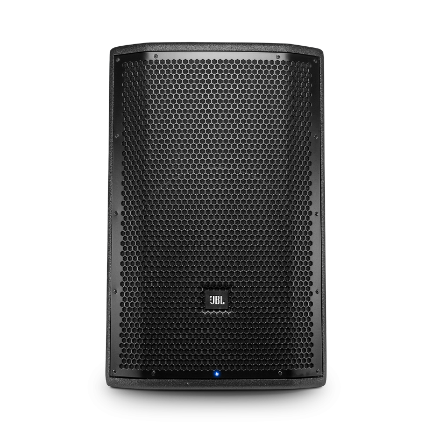 We are the excitement as the band takes the stage, the emotion as your team takes the field, the raw power of the first power chord, the charged joy of the experience. 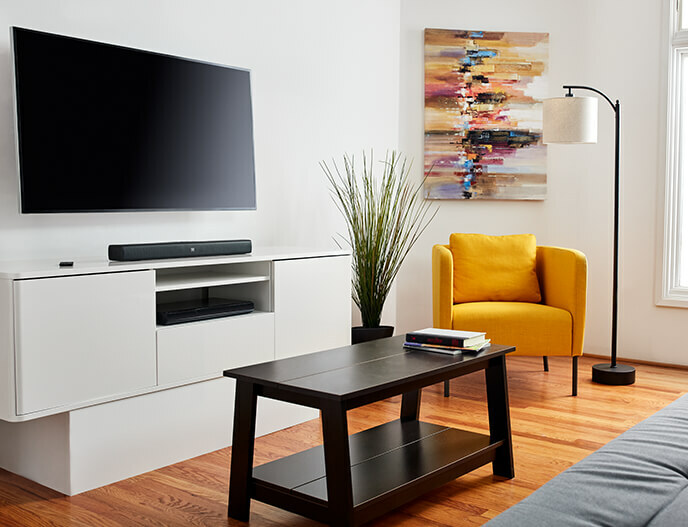 Designed to perfectly match any TV, the JBL BAR Series soundbars deliver an epic cinematic experience. 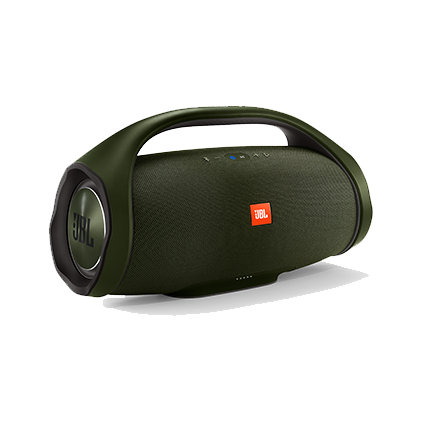 Enjoy a state-of-the-art viewing and listening experience with JBL Surround Sound, Dolby Digital and wireless Bluetooth streaming. 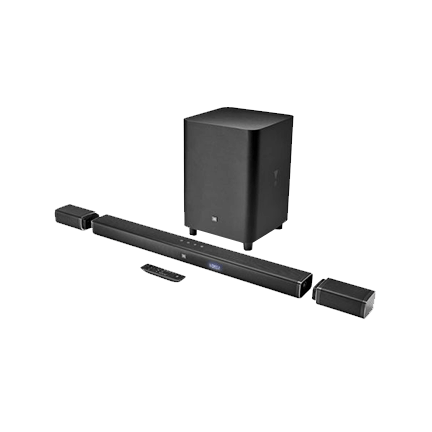 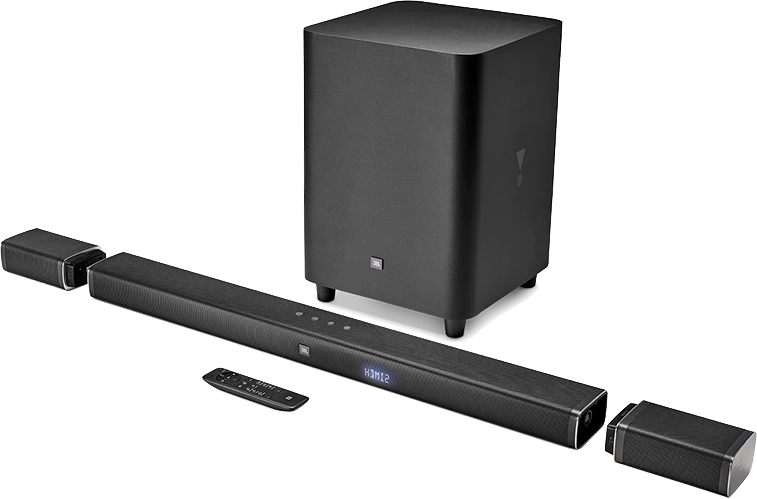 Featuring 510W of total system power, three HDMI inputs to connect 4K devices, Bluetooth and a 10” wireless subwoofer, the JBL Bar 5.1 is the most advanced soundbar today. 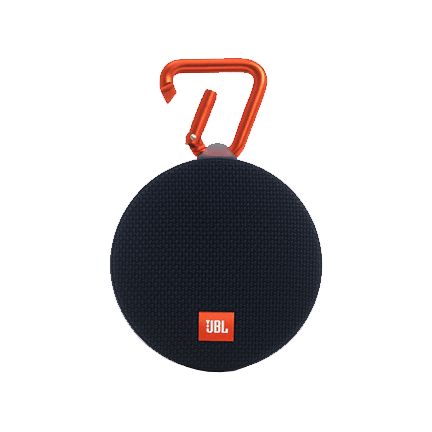 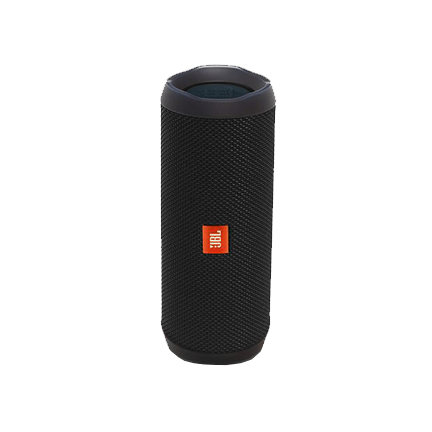 The JBL Bar 5.1 features two battery-powered, wireless speakers that detach from the soundbar for a true wireless surround sound experience. 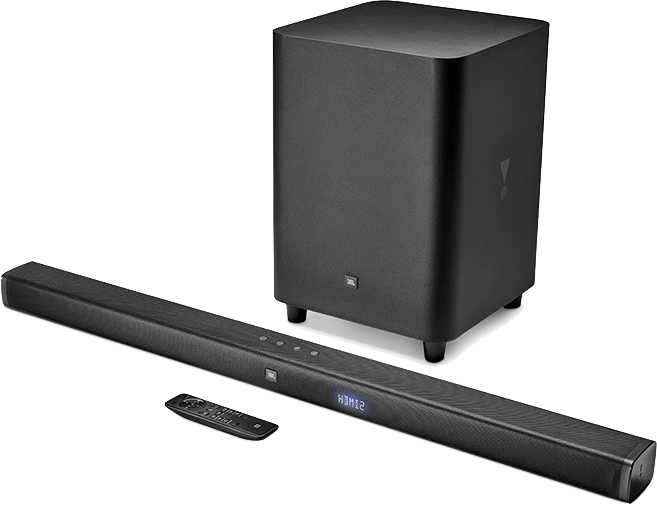 Featuring 450W of total system power, a dedicated center channel and a 10” wireless subwoofer, the JBL Bar 3.1 soundbar delivers an epic cinematic experience without compromising on clear dialogue. 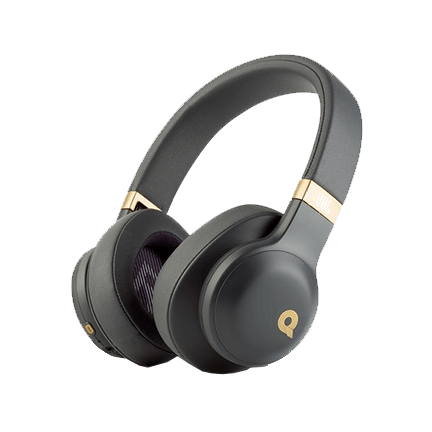 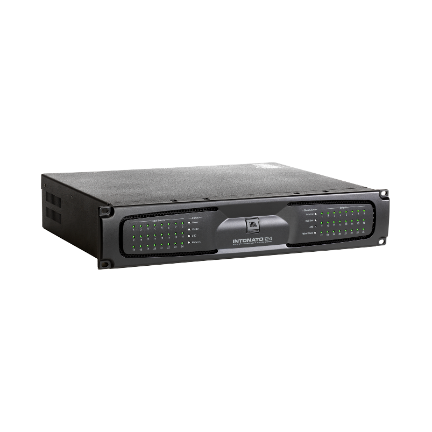 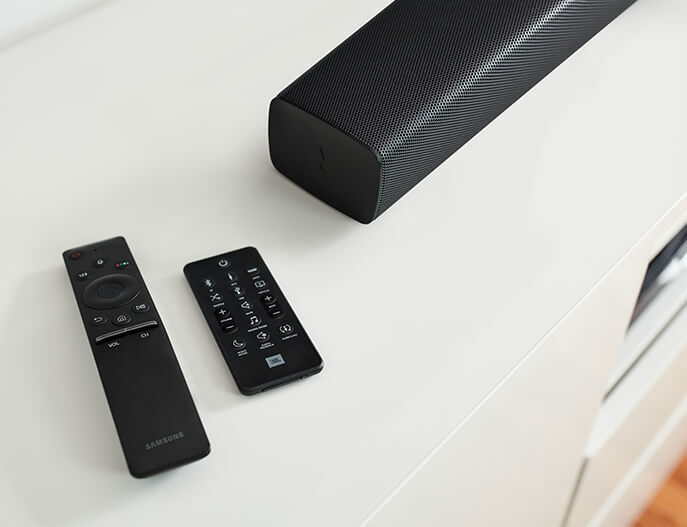 The system is also equipped with Bluetooth for comfortable wireless streaming and includes three HDMI ports for connecting state-of-the-art 4K devices. 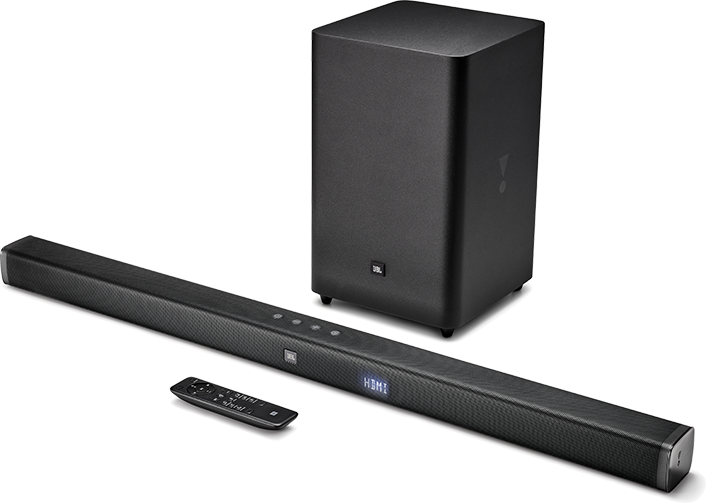 Designed with a slim profile, the full-featured, easy-to-use JBL Bar 2.1 is packed with Bluetooth, an HDMI input and HDMI ARC. 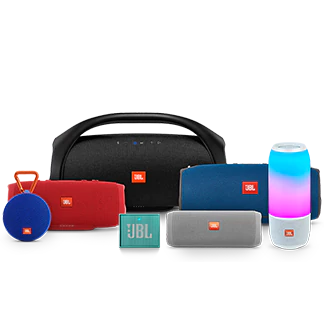 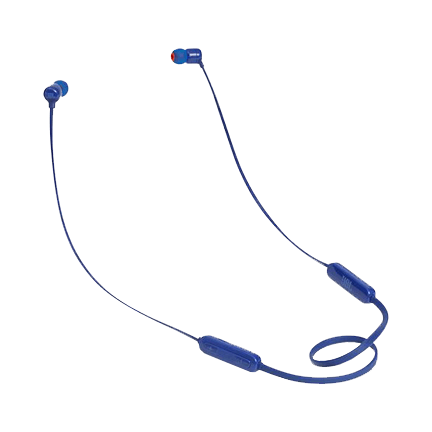 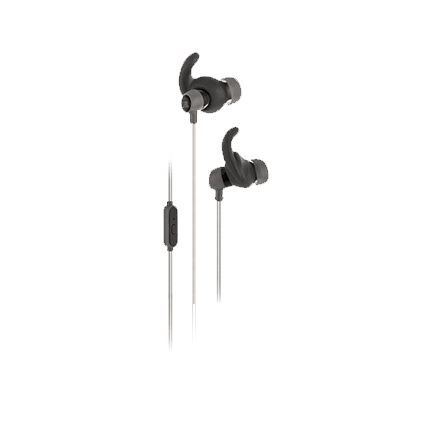 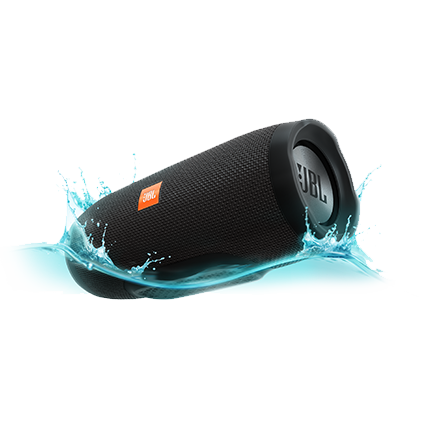 By combining 300W system power together with Dolby Digital, JBL Surround Sound and a wireless subwoofer, you’ll enjoy incredible bass for your movies, music and even video games. 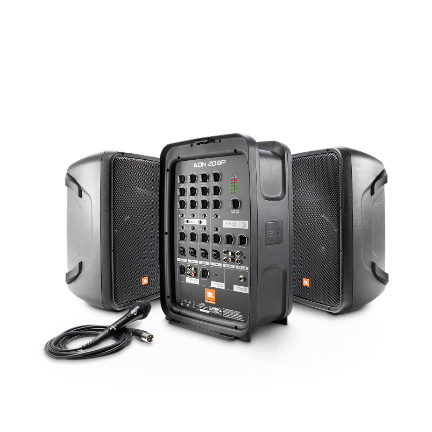 JBL Bar Studio provides stellar sound for you TV series, movies and music. 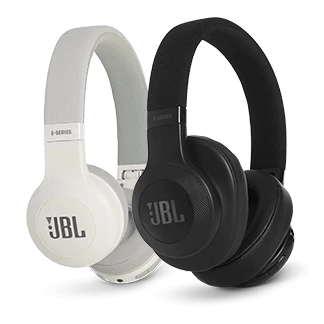 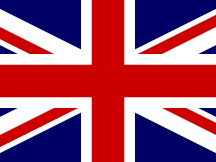 It’s slim, incomparably designed and easy to use. 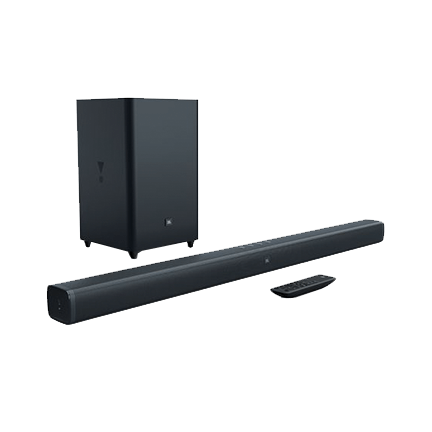 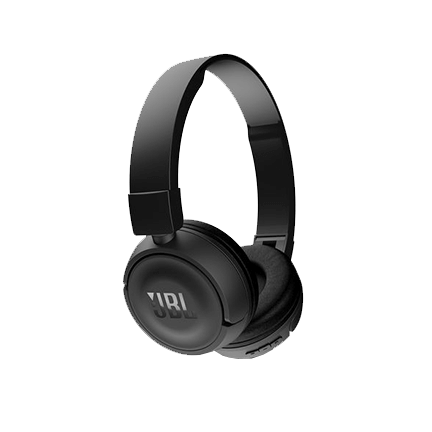 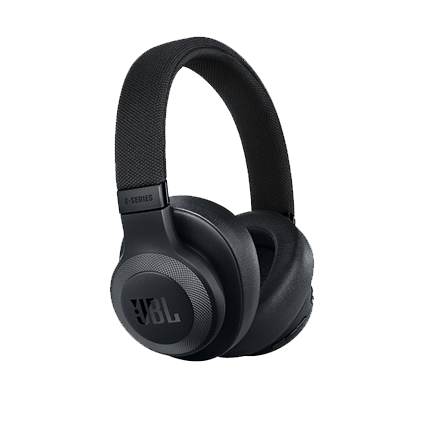 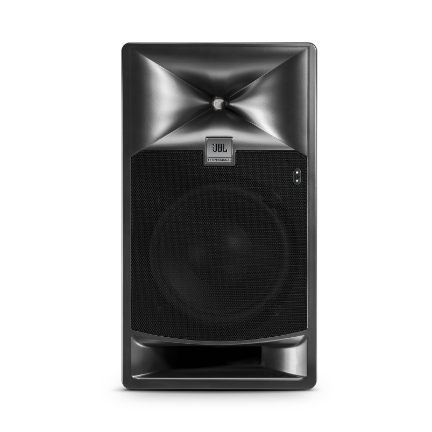 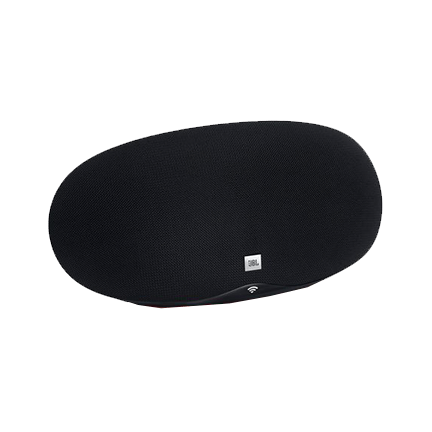 Sporting JBL Surround Sound and improved bass performance for enhanced cinema sound experience, the JBL Bar Studio is easy to set up using HDMI™ ARC, or using Bluetooth™ for convenient wireless connections.